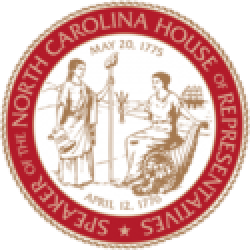 Erwin, N.C. – Two education leaders in the North Carolina House of Representatives will attend a school bond forum at Erwin Elementary on Thursday afternoon with state Superintendent Mark Johnson, Speaker Tim Moore (R-Cleveland), and local officials from Harnett County. 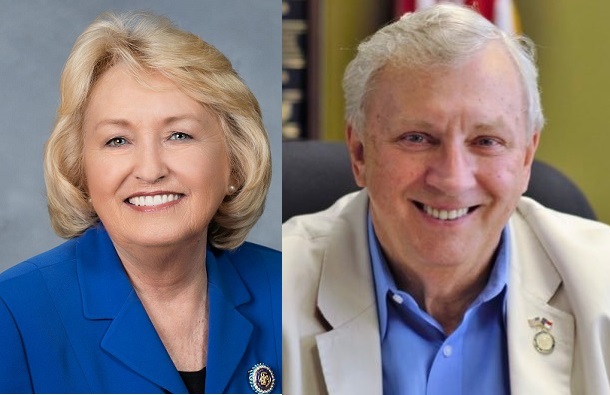 Senior House Appropriations Chairwoman Linda Johnson (R-Cabarrus) and Rep. Craig Horn (R-Union) both committed to join this week’s round table policy event discussing a proposed statewide school construction bond for North Carolina. Johnson is entering her 10th term in the state House and has focused on fiscal policy for North Carolina’s education systems over nearly two decades of service in the state legislature. 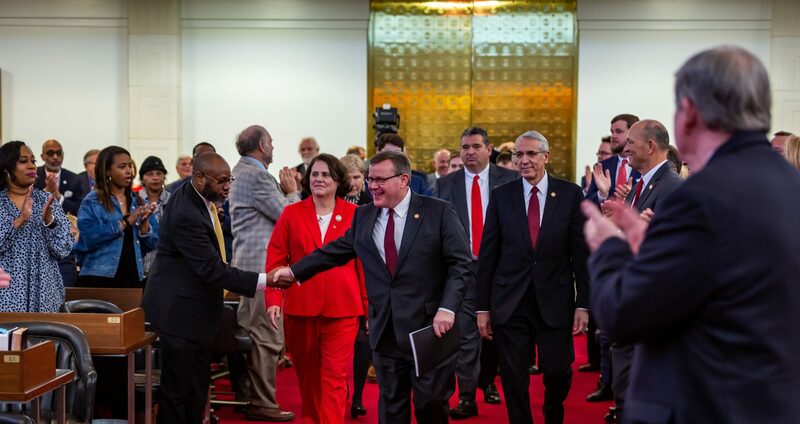 “I look forward to this first of many working meetings with school systems, teachers, principals, and parents, to craft a school bond that works for every North Carolina county,” Johnson said. Horn is a longtime House Education Committee leader who has been recognized as an ‘EdTech Hero’ by EdScoop and called ‘The Education Legislator’ by EdNC. “This forum is a unique opportunity to get input from leaders of local school systems how a statewide construction bond can best serve the North Carolina students they educate every day,” Horn said. Johnson and Horn were lead sponsors of past legislation proposing a statewide school construction bond, including H.B. 866 Public School Building Bond Act of 2017, that could serve as a model for the legislature’s second education bond in three years. Speaker Moore announced in December he would back similar legislation in 2019 with support from state Superintendent Mark Johnson. Who: House Speaker Tim Moore, Superintendent Mark Johnson, Rep. Linda Johnson, Rep. Craig Horn, Local Legislators, Harnett County Superintendent Aaron Fleming, Harnett County School Board, Harnett County Board of Commissioners. When: Thursday, January 17, 2019, at 3:30 p.m.